A Surge and a “Diamond”. We are experiencing a surge. After an entire summer of battling an antibiotic resistant urinary tract infection and impacted bowels, we are finally back to our baseline. I have to admit, I was not sure we would get there. I remember being told by a good friend with much experience in the field of aging, that when an older person is ill, the rule of thumb is about “one day down, four days to recover.” I knew my mother had been ill for quite some time – weak, delirious, refusing to eat and without specifically doing the math, I had known we were in for a long recovery. I just hoped we would be able to return to the level of awareness and ability before the summer “fun” had occurred. And finally, we did see improvement. First her clarity increased. Then she was able to feed herself. Those eating utensils no longer seemed like totally unfamiliar and mysterious table toys. Then she began to have sensible conversation. Her table mates at the assisted living were thrilled to have their chatty dinner pal back. And finally she was able to use her walker instead of being in the wheelchair all the time. Then came the question, ” Where is all my jewelry?” Mom asks this question every time she “comes back” from a bout with illness. I showed her the drawer, in the small chest where we keep the jewelry we brought to the assisted living. It is right beside her blue chair where she spends most of her time. I pulled out the box and we went through it piece by piece. Then as usual she asked “But didn’t I use to have…? ” and we go through the list of some of the jewelry that we did NOT bring to the assisted living. Mother was never a huge jewelry wearer. But she did like earrings, a bracelet and maybe a pin on her silk neck scar for Sunday church. In fact, she was known for her pin collection. When we cleaned out mother’s large house, and moved her to the assisted living, my sister, daughter, I, including Mother, went through all her jewelry. We decided what she would keep and what each of us would take home with us. I actually did not take any….I had enough of Mother’s “stuff” already stacked in my basement! She had given me a special ring years before and that was all I needed. In addition, my sister took a few of Mother’s expensive pieces to her safe deposit box. We just didn’t feel comfortable having those pieces at the assisted living. Turns out, that was a wise decision, as a couple of pieces of jewelry that we did bring are missing. Anyway, both of Mother’s tablemates wear quite a bit of jewelry. It is primarily costume jewelry. In fact, Joan admits that she gave her daughter her “good” diamonds and the large ring she now wears is “fake”. With this latest surge of feeling good, Mother asked me about her rings. I again explained that we just didn’t want to risk them being stolen. “Would you like me to get you a fake diamond like Joan’s? ” I asked. “Yes”, mother answered. While I was a bit surprised, off I went to the local department store. Before, Mother had thought such things were “tacky” but if it made her happy, then so be it! I selected the most sedate of the cubic zirconia choices that day. I didn’t think Mother’s tastes had changed that dramatically and it was on sale too! For $16.95 I purchased a lovely ring with five “diamonds” across the band. 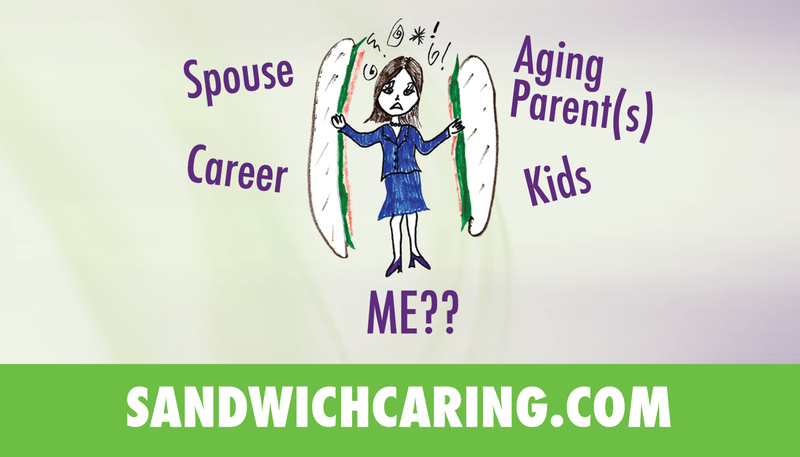 This entry was posted in caregiving, dementia, life challenges, parents, planning for the future, sandwichcaring, Uncategorized and tagged aging parents, caregiving, delirium, dementia, health care on October 2, 2014 by janestory.